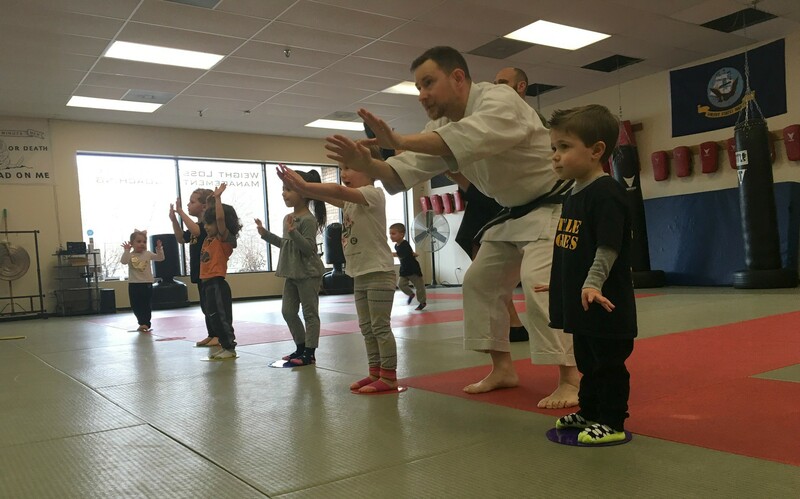 Kids Martial Arts in Smithtown NY is Great For Active Children! 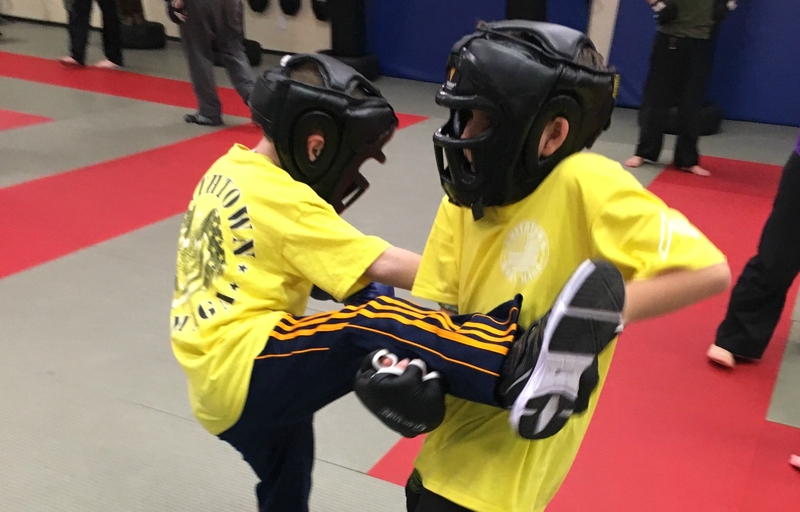 Children’s Krav Maga is an easy-to-learn self-defense system that is based on instinctive movements, real-life experiences, and functional technique for children ages 5-12 years old. 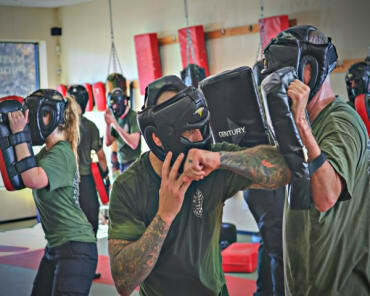 At Smithtown Krav Maga, we guarantee your children will learn the skills and techniques to keep themselves out of harm's way while developing confidence, structure, and discipline. Little Eagles Krav Maga is an introductory class for children ages 2-4 only. 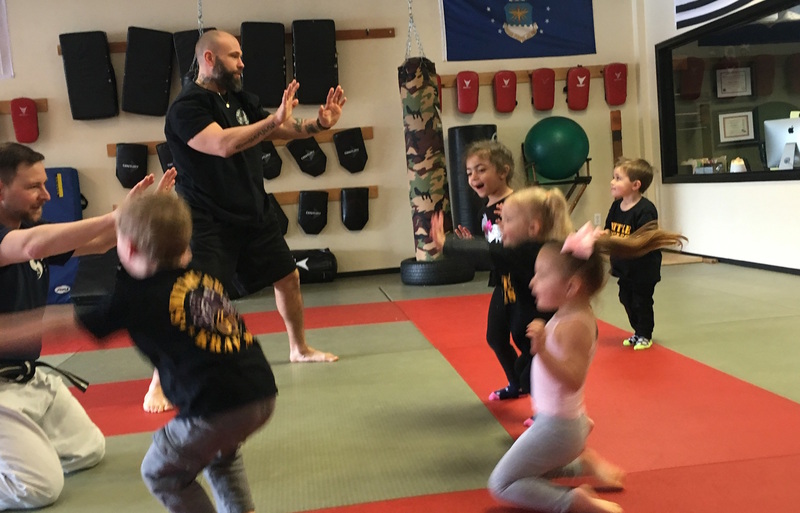 Students will learn martial arts and self-defense while working on spatial awareness, teamwork, and discipline, all while having fun! We also encourage parents to stay with their children during this class to join the fun with a mommy and me experience unlike any other! Don't miss out on this incredible opportunity for your child to learn lifelong skills! Fill out the short form on the side of this page to get started today!